The Bordelon family isn’t going anywhere anytime soon, and neither is Queen Sugar. OWN announced Wednesday that it would be picking up the epic family drama for a fourth season—surprising no one, given the show’s dedicated fan base. “We are very proud of this show, the incredible cast, producers, and crew, and can’t wait for more of the Bordelon family in season four,” he added. 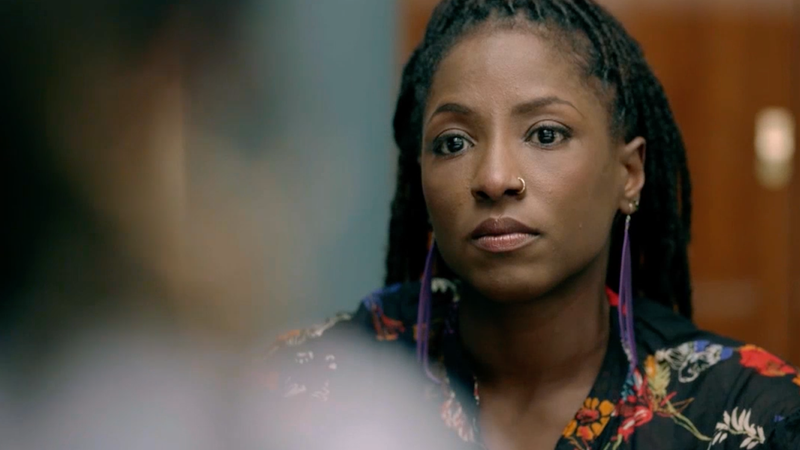 The fourth season will continue the series’ tradition of assembling all-female directors to helm Queen Sugar’s episodes but will feature a new showrunner: Anthony Sparks, who previously worked as a co-executive producer on the show. In a press release, OWN wrote that the showrunner change supports DuVernay’s vision of “providing showrunner opportunities to those who have never before held the position.” Sparks “has been a key component in the Queen Sugar writers’ room from the series inception,” the network added. He’s worked as a writer on a number of other shows, including Undercovers, Lincoln Heights and The District. The third season draws to a close on Wednesday, Aug. 22 with a 90-minute finale.